Access to your property is one of the most convenient things to be able to remotely monitor and control. Remote home access includes smart locks and garage doors that you can control from anywhere, giving you peace of mind. 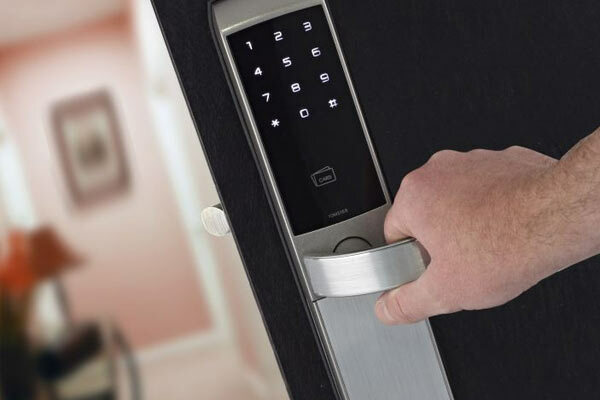 We can install smart locks that enable you to create access codes for your family or anyone who you want to give access to your home. Forgot if you closed the garage door? Now you can easily connect your garage door to your home automation system and open or close the doors from your device. We offer a range of intercom packages designed to provide effortless communication. We take into account design and style considerations by installing attractive-looking faceplates that blend into your home decor. 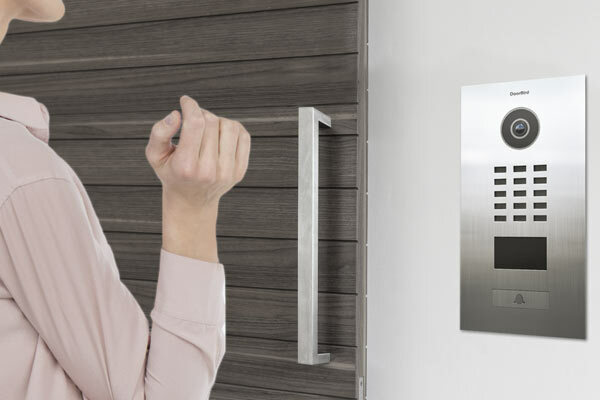 The intercom systems we install are simple and user-friendly. At the same time, they are fully capable of integrating with other systems such as the distributed audio system.